AR260 bracket for larger size pickup when using the 8" Chevy trigger wheel. 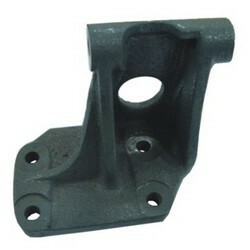 Keeping our synnchronization with the developement taking place in this industry , we are engrossed in dellivering a bourd of DYNAMO BRACKET FORD 3600. 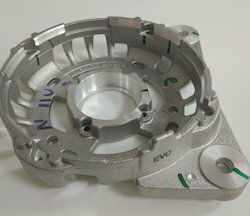 We are successfully engaged in manufacturing a wide gamut of Alternator Bracket. In an Alternator a bracket which supports the Stator and rotor with associated other spares in an alternator towards Slipping end is known as SRE Bracket.